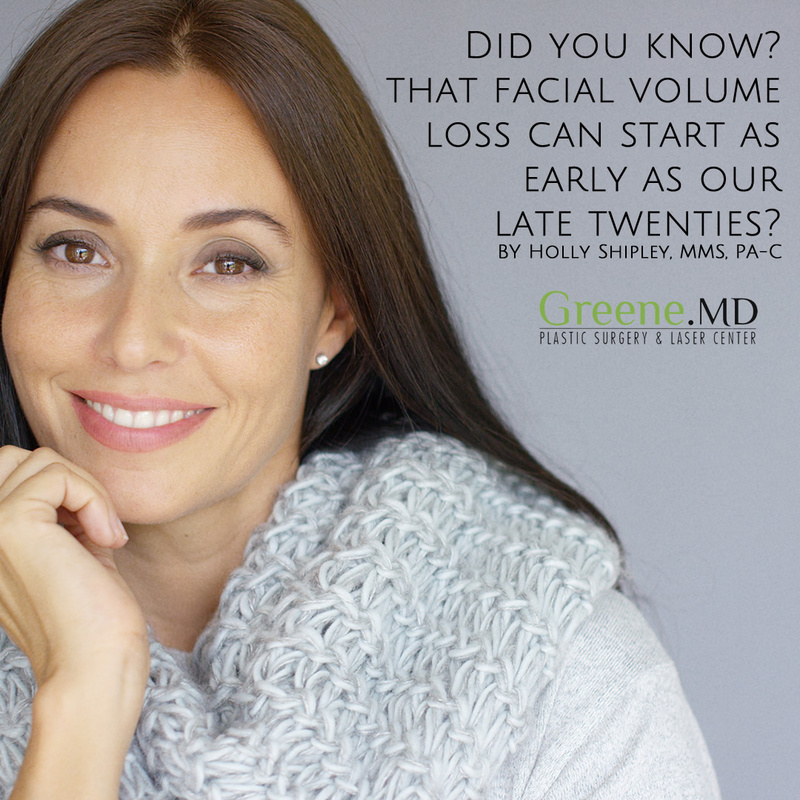 By replacing volume in the mid-face, you can achieve a more youthful appearance and can even correct some of those other concerns. This is why #CheekFiller is one of my most popular treatments for patients wanting facial rejuvenation. 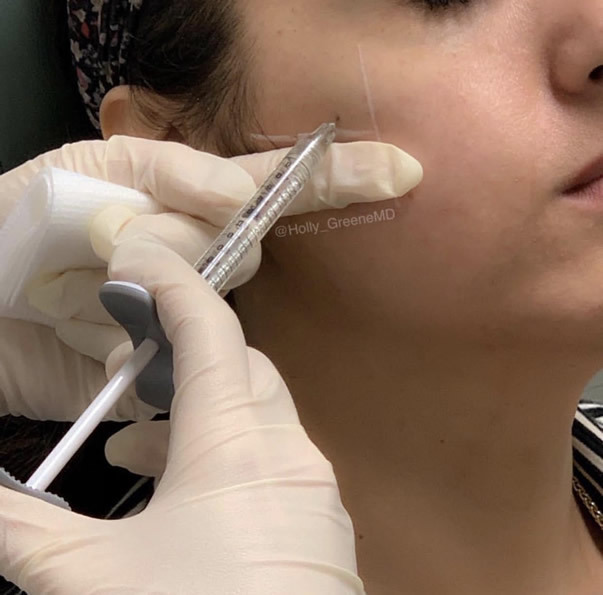 Pro-tip: I recommend starting fillers when you first begin to notice these changes because then you will need smaller amounts. Patients who wait until much later require more product to restore the volume loss. I prefer to do small #tweakments along the way so that we age gracefully.